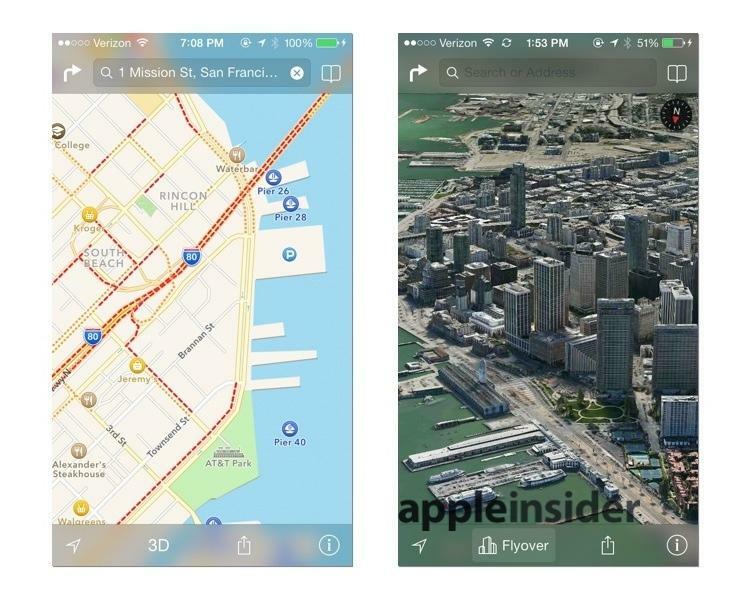 The tools that provide access to Apple's Maps service are being rewritten in a major way, with the company now recruiting software engineers to help with a major rewrite of the Maps application programming interface, AppleInsider has discovered. 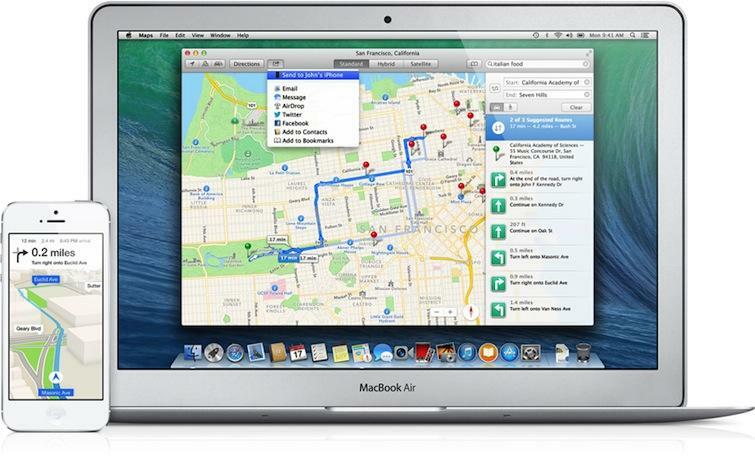 Apple's roadmap involves significant changes to the backend for the Maps services hosted from the company's servers. The details were revealed in a pair of new job postings (1, 2) this week for senior software engineers on the Maps API team. "We've got big plans for our API —we're looking for leaders that can design and build clean, scalable, and performance APIs, as well as design and build systems to trace, monitor, and debug requests once they enter our distributed backend systems with their complex dependencies," the listings read. "We're overhauling things front-to-back and want engineers that live and (breathe) distributed systems and services." The listings would seem to suggest that Apple is planning to revamp its internal architecture for its Maps services nearly three years after it replaced Google —and garnered criticism —upon its debut in iOS 6 for iPhone and iPad. Apple isn't just looking to revamp the backend for its Maps service, as the company is actively changing the data it presents to customers on a daily basis. This week, users discovered that Apple has been pushing out updates at 3 a.m. Eastern to update points of interests, roads and other mapping data, with some of the changes suggested by user reports. For its new Maps API senior software engineers, Apple seeks candidates with bachelor's or master's degrees in computer science, or equivalent industry experience, to work at its Cupertino, Calif., corporate headquarters. The listings note that the Apple Maps service is found on hundreds of millions of devices and serves billions of requests per day. "We're looking for cross-functional leaders to craft the service that receives, dispatches, and composes responses for the smorgasbord of actions that go into creating the Apple Maps experience," Apple said.